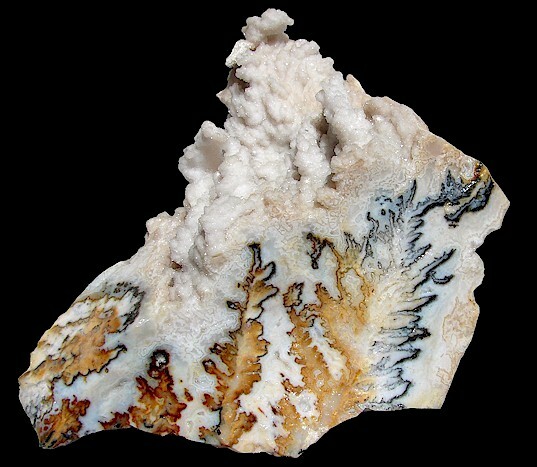 Easy to see how this beautiful agate received its name, just look at it. This agate comes in some fun color patterns that keeps us coming back to enjoy all of the different looks. We have a nice assortment of plume agate in our rock yard. Come and explore our rock yard, bet you can’t leave without finding something to take home.